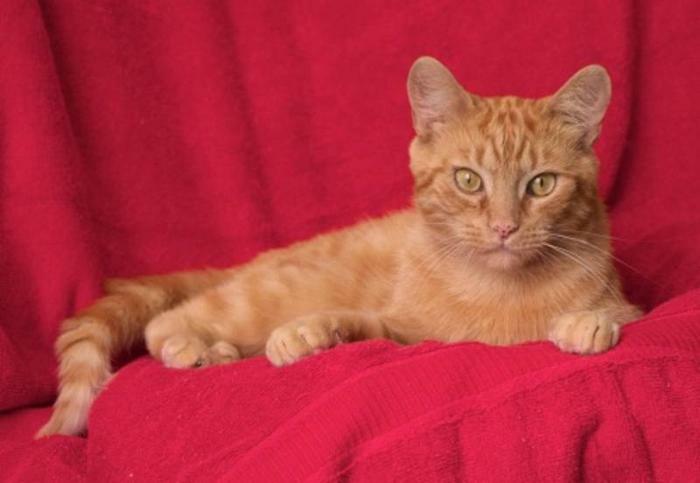 Mango is a beautiful orange tabby who is looking for his fur-ever home. Mango is about 4 years old. More info to come soon. Please email or call us with any questions in the meantime!